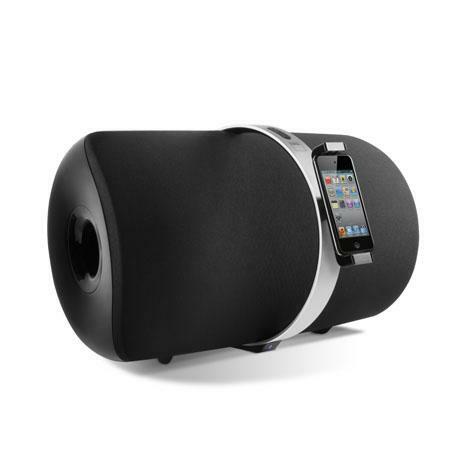 Pure and simple: the NAD VISO 1 is a fantastic sounding smart music docking system. It's a digital music system that combines the innovative digital audio technology with renowned NAD performance, simplicity and value. Integrated Bluetooth® with aptX™ means you can wirelessly play your music from your iPod®, iPhone®, iPad®, or any Bluetooth-enabled smartphone, tablet, or laptop.